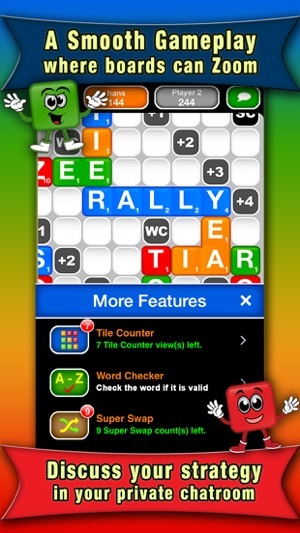 Word Colors is a new type of word game that allows you to form words, match colors, and multiply your scores. Play against your friends, chat, view statistics, and see how you rank against the people you play the most! • Matching colors multiplies your score! 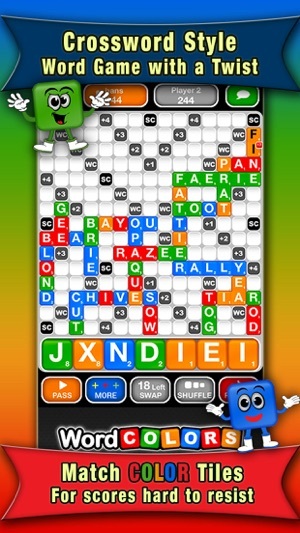 Form a word with 3 green tiles in a row and get 3 times the points for those tiles. Match 4 in a row and get 4 times the points, etc. Take advantage of “Super Color” and “Wild Color” to change the colors of your tiles. Also, land on "Plus" slots to increase the value of your tiles! 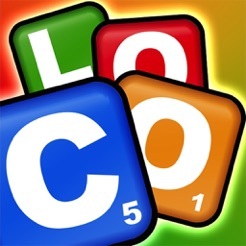 • Create a game with your friends, or play with a random opponent. It’s easy to create a game! Just enter your friend’s username, enter your friend’s email address, select from your friend’s list, or play a 'pass and play' game. • A friends list is automatically generated for you. Once you’ve played a game with someone, they are in your friends list. From your friends list you can create games, view statistics, chat, view profile info and more. • You can check out your own game stats or your opponent’s. 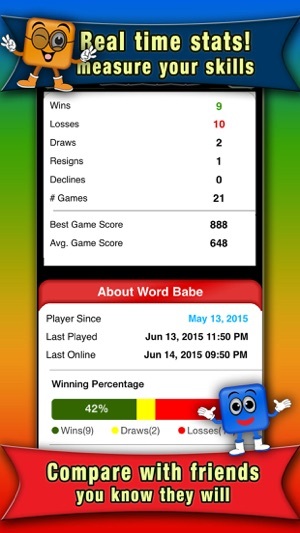 See how you rank against your friends and view total game wins, losses, ties, resigns, declines, best word score, best turn score, best game score, average word score, average game score, average turn score, and more. • You can send messages anytime to your friends, whether it’s within a current game, one that's finished or from your friend's profile. Also, receive push notifications to let you know when it's your turn or when someone wins. Cool! • Upload a picture to personalize your profile. Share your current status, whether you’re gloating over your victories, or simply calling out to others that you’re ready to play a game! CONNECT WITH PLAYERS ON THE WALL! 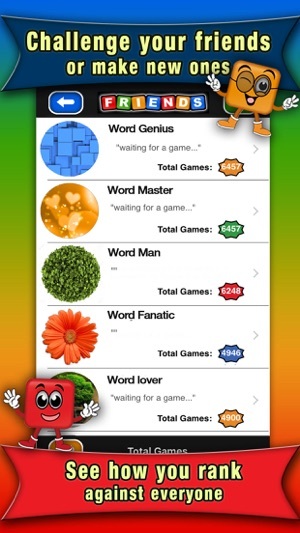 • The Word Colors Wall is where to be if you’re looking for a game, or a new opponent to challenge. Join in the conversation of current posts or start a new one. You can also "like" any post to show your support. Check out potential opponents by viewing their profile and statistics! 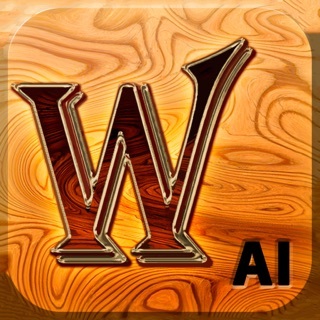 • Enjoy lots of cool and addictive features without the clutter of advertisements! 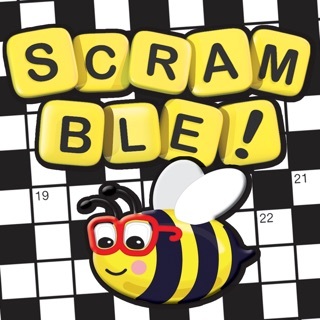 -- Join the fierce and exciting competition today! + Fixed Weekly Challenge Time Remaining counter. + Earn tokens by winning 1st, 2nd, or 3rd in our new Weekly Challenge for Best Turn Score, Best Game Score, or Most Wins during the week. + You can even get lucky and be randomly picked to receive our Lucky challenger award. + There are a total of 10 awards given out every week. The amount of tokens for each award depends on the number of challengers. + Earn tokens by leveling up - you will be awarded challenger points (CP) for each point you score while participating in our weekly challenge. The higher your level, the more tokens you may earn! But can you please fix the notifications??? Its always either inaccurate or once you open the app, it no longer shows notifications. This really needs to be fixed. It would also be good to either allow power-ups or not for each game so there is always a level playing field. I love this game. All of the twists make it more challenging. I’m not the best at it but it’s still fun and challenging. I enjoy it very much! 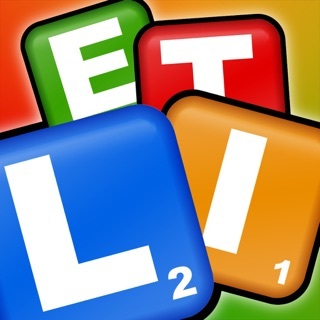 Word Colors is another good word game with enough to set it apart to make it fun and a worthy addition to any "Wordies" collection. That said, it has two flaws which might be to much for some players. One is the inclusion of the YAWL dictionary as a reference. Calling YAWL a dictionary is stretching the truth. It's more of a list of acceptable letter combinations that can be used. Many of them simply aren't words in any other format. "NY" might warm a Yankee fan's heart, but it is hardly a word. 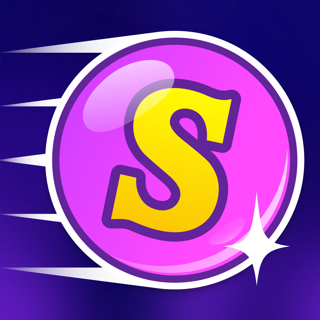 The second issue is that, since the bonus for consecutive letters of one color stays active, the letter "S" is extremely powerful almost to the point of being a "broken" letter. Crappy spellers need merely hoard "S"s to stay in the game. Not a game breaker, but annoying. 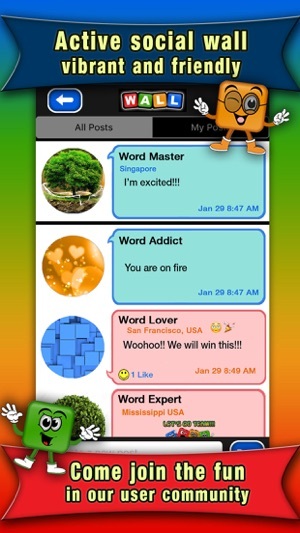 All in all Word Colors is a fun diversion for wordies. Just throw out some of your old strategy and most of your vocabulary.